Your home’s plumbing can come under problems from time to time, especially when it comes to its drain system. The drain system is responsible for bringing waste and waste water to the septic tank in your home’s yard. If there is an issue with a drain, you might find that you deal with a lot of clogs and other issues that are causing you to be uncomfortable living in your own home. Keith The Plumber will be able to clean out your clogged drains and ensure that you are always comfortable with your home’s plumbing. Take a look at what your neighbors are saying in our customer reviews. 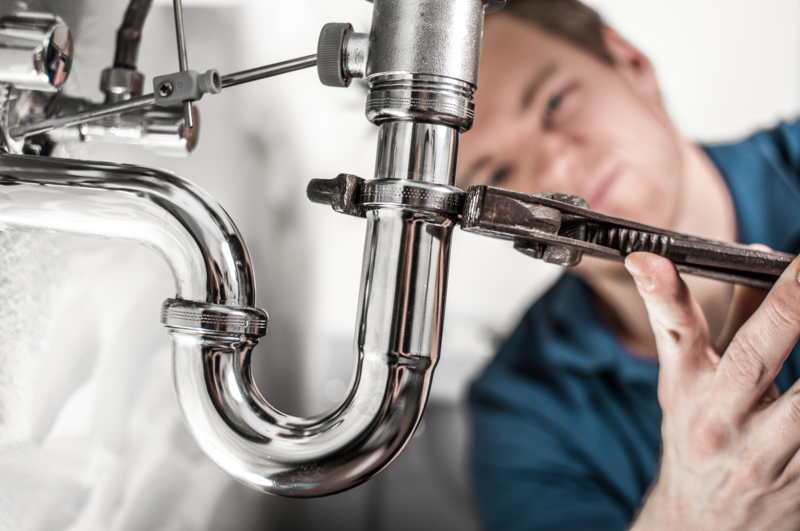 We provide a full range of plumbing repair and installation services. For more information or set up an appointment with our friendly, knowledgeable staff, call us now at (205) 383-8831.